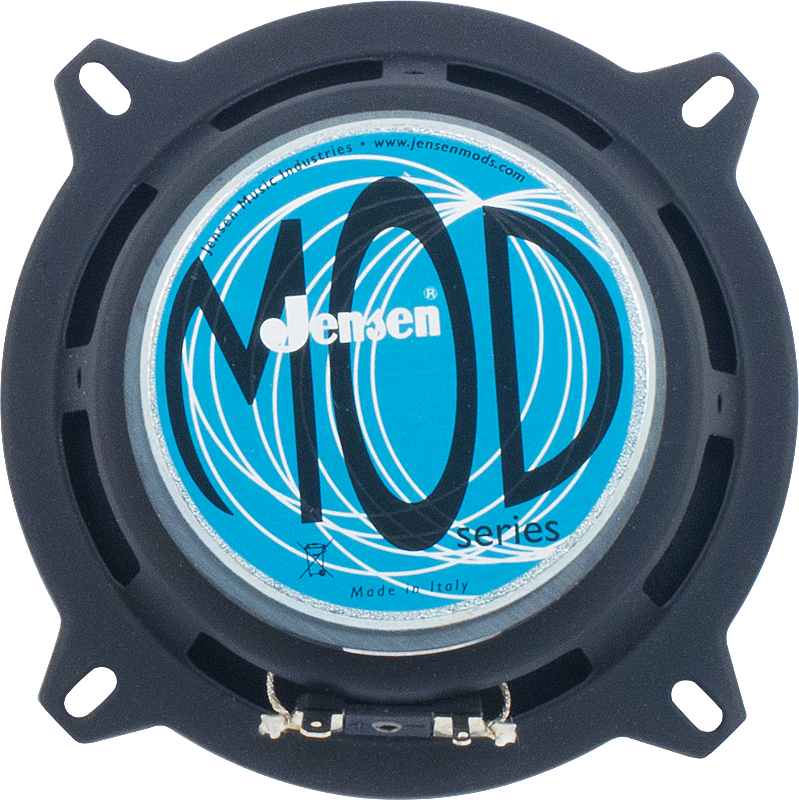 Mounting Hole PCD 5.433 in. Packaging Dimensions 3 in. x 3 in. x 3.25 in. 3 answers Is this a musical instruments speaker ? Yes it is. It's main purpose would be guitar related. Yes, as long as the speakers were wired correctly to handle the wattage you could make a four speaker practice cabinet with these. 1 answers I have a Phil Jones guitar Cub amp with two 5" speakers. Would this speaker be a good replacement? People have successfully used these in guitar amps. Make sure that the ohms are correct and the wattage is sufficient. 1 answers Can a solid state amp of 2W use this speaker too without any problem? 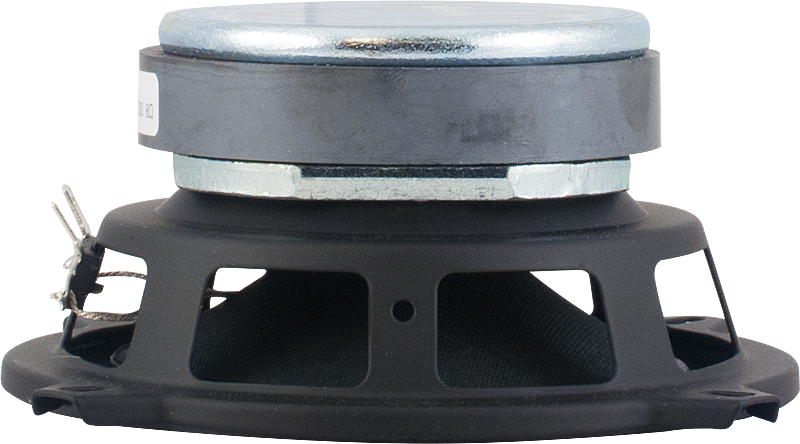 As long as your amp takes a 5" speaker at 8ohms this speaker should work. 1 answers A lot of people use this as a replacement speaker for thei Pignose 7-100 however, the Pignose is set to handle 4ohm. Should I do it or shouldn't I? 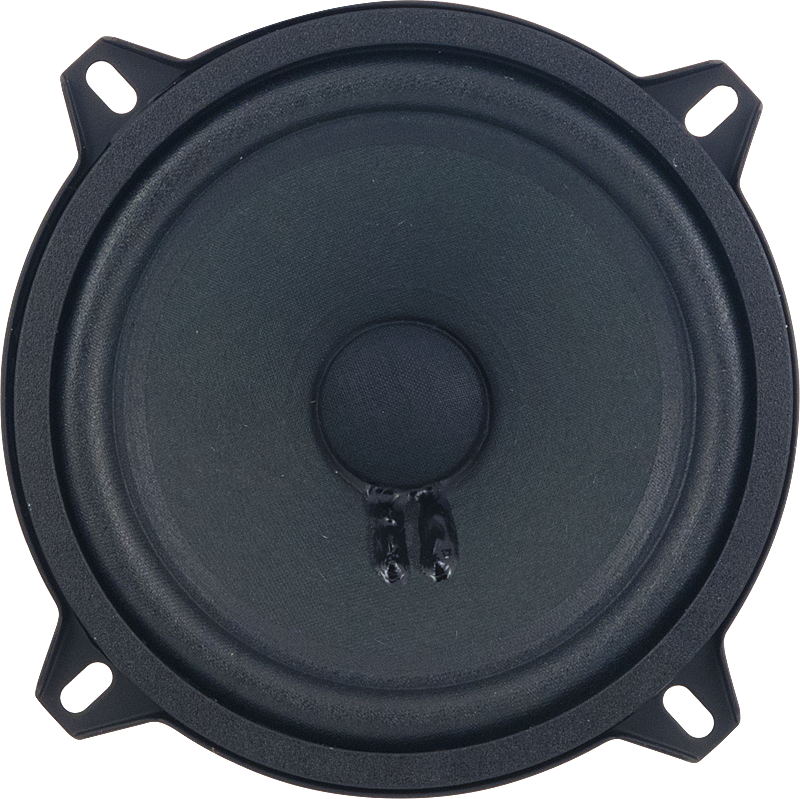 When changing speakers with different Ohm ratings, it is safe to replace a speaker with a higher Ohm rating than the previous speaker. 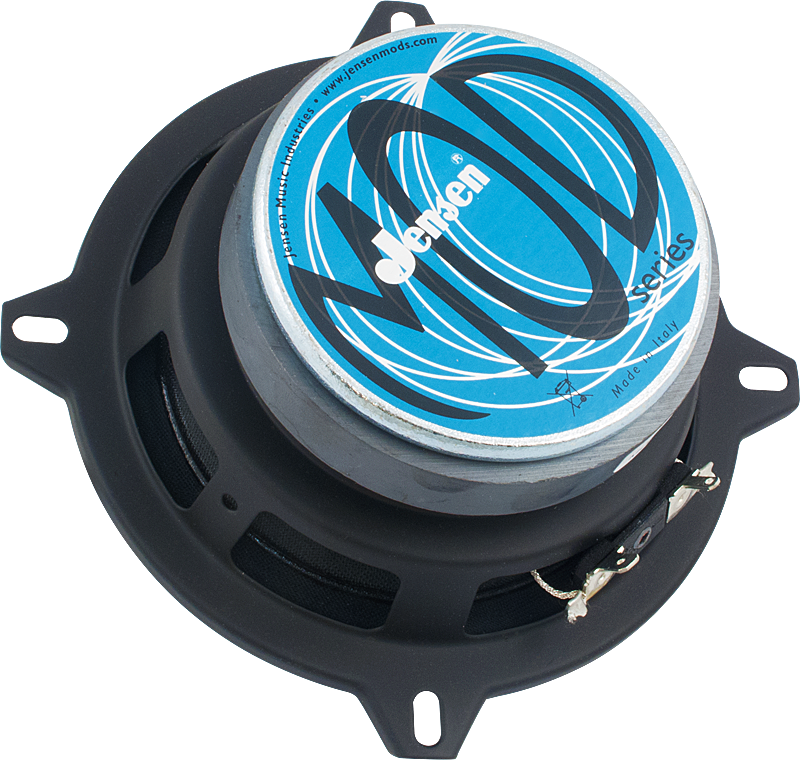 If you have a 4Ohm load coming from the amp, you have the option of using 8 or 16Ohm speakers as well without damaging the amp.